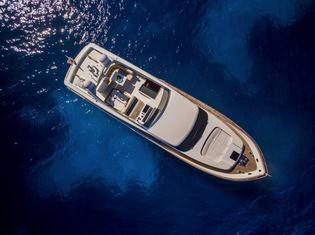 Fos is our San Lorenzo 72, a motor yacht available for crewed charters throughout Greece. 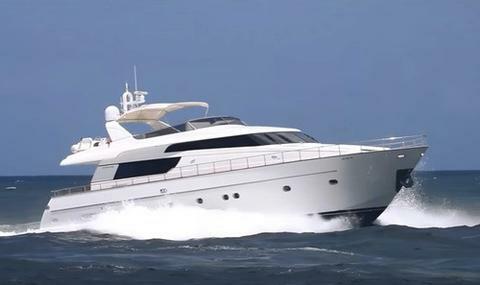 22 meter motoryacht with refitting in 2015, with 3 cabins for up to 6 guests and 2 crew members, air conditioning, Wifi, satellite TV, Wifi, donut, kayak and a 3,25 m jet tender. Base: Poltu Quatu (Sardinia, Italy). 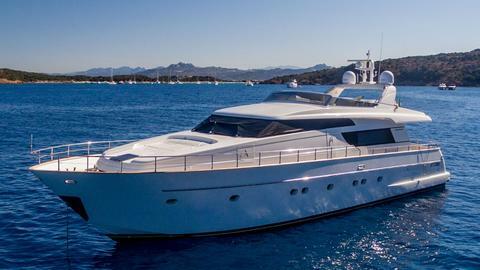 Sanlorenzo 72 available for charter in Sardinia. On request also in Tuscany, Lazio Amalfi Coast and Sicily according to the booking. With 3 cabins for 6 guests overnight and up to 12 in daily navigation. 2 crew members. Do you offer boats for hire (not only Sanlorenzo 72) by yourself? Sign up and add your Sanlorenzo 72 or other yachts for rent in our yacht charter data base.